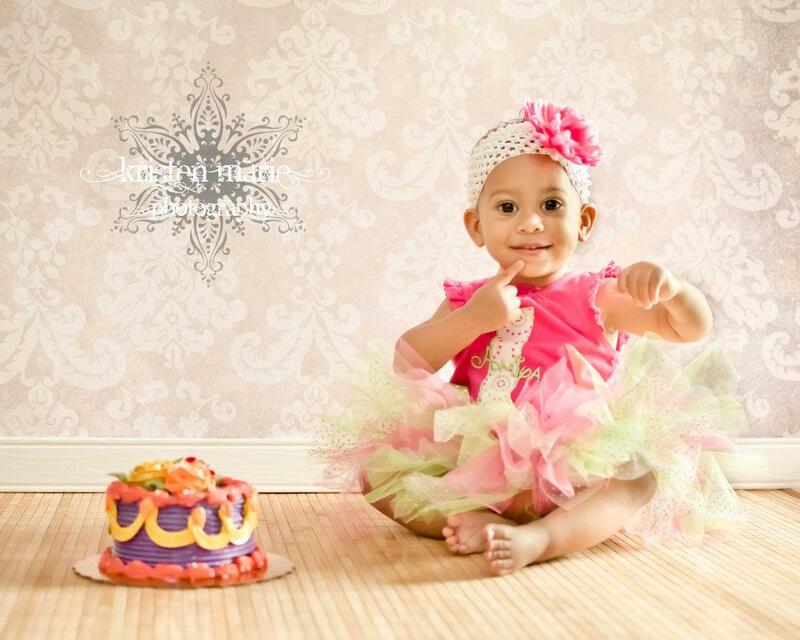 MERIDA from BRAVE Inspired Girls Birthday Top in Teal & Purple - $24.50 : 4 Angel Babies, Custom Creations for the Angels in your life! 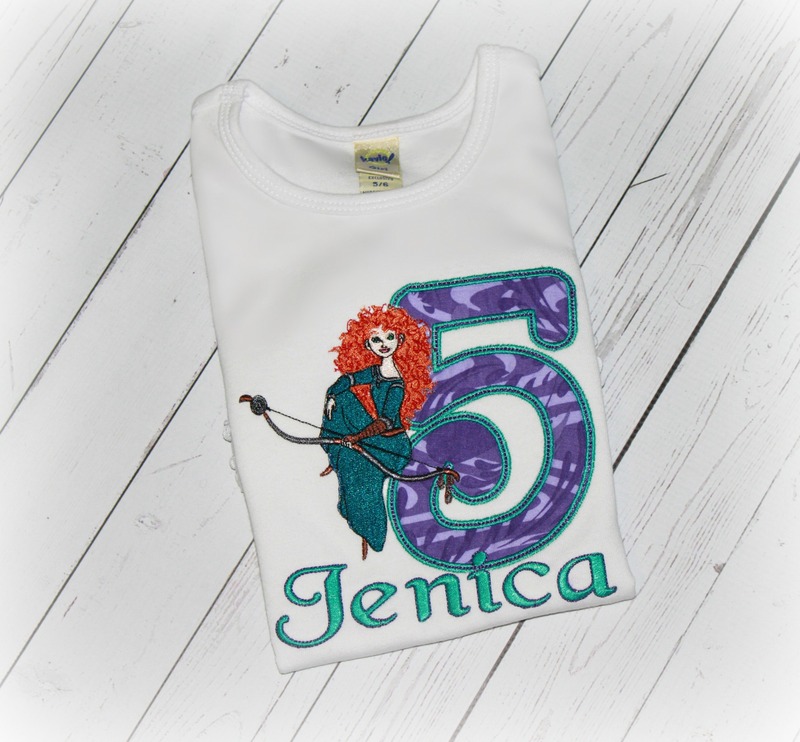 Let your little angel be a princess on any special occasion, first birthday, Halloween, party, wedding, trip to Disneyland or Disney World or photo shoot with one of my enchanting Merida from Brave Birthday Tops. This precious Disney Princess, Mereda top is embroidered with elaborate appliques and embroidery. Also sold as a complete outfit. 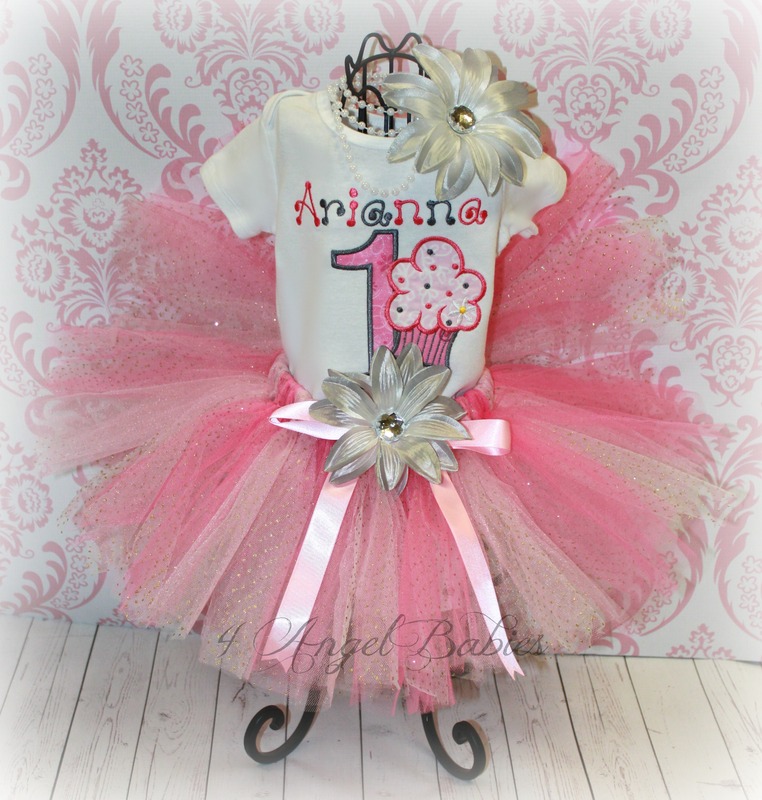 Personalize with colors, fabric, name and number of choice. 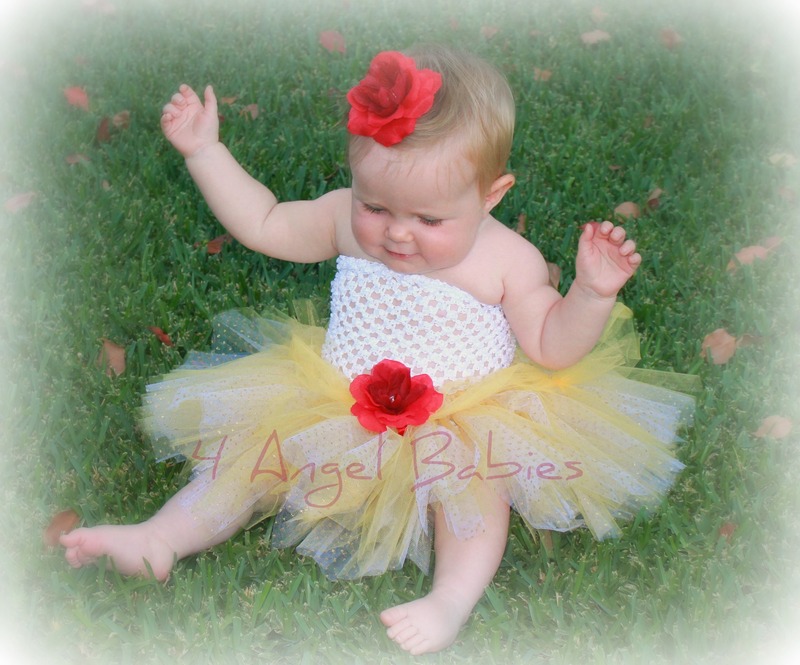 Girls top styles will vary based upon size and availability.